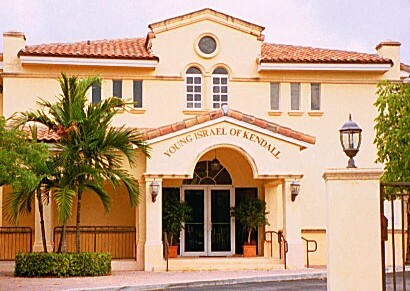 Thank you for supporting Young Israel of Kendall. We accept online payments and donations via credit card through our secure web site. No items are shipped. 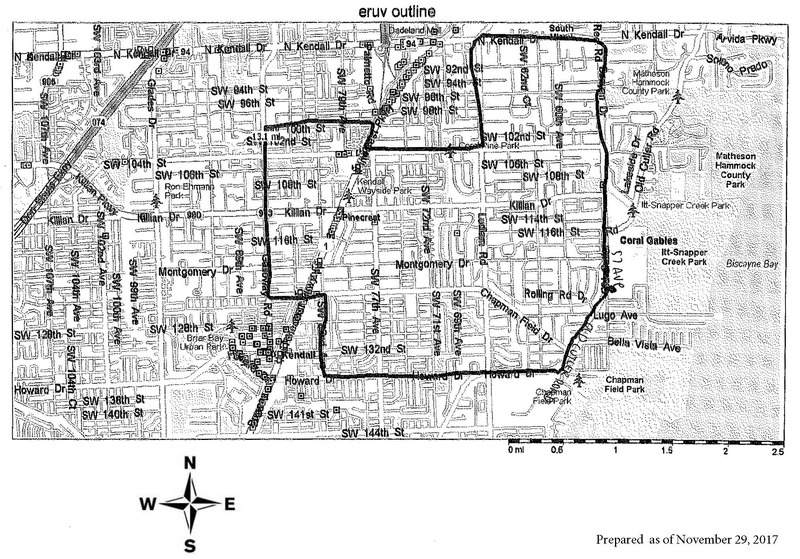 For questions, please contact the synagogue office at (305) 232-6833 or email donate@yikendall.com.